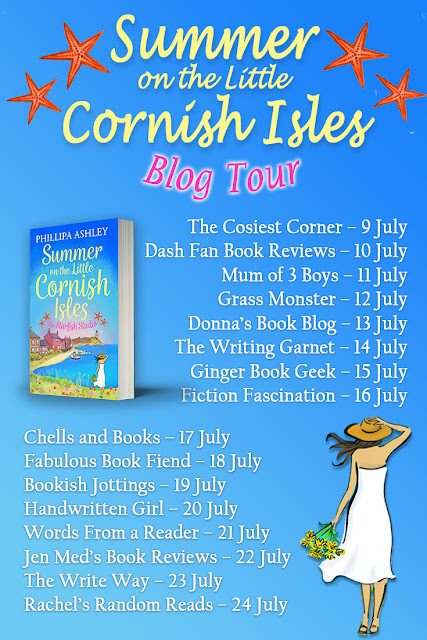 I'm very pleased to be part of the blog tour for Summer on the Little Cornish Isles by Phillipa Ashley. 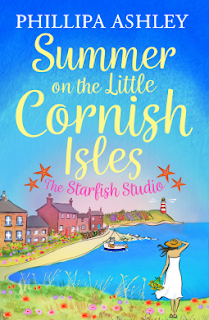 The book is out now and I shared a review of it which you can read here. 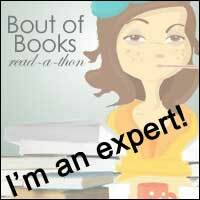 I have an extract to share with you. Thank you to Phillipa for stopping by and sharing this extract with us today, happy reading! outside, she carried on exploring. and pendants with silver shells and sea glass in jewel-like colours. At the rear of the gallery, Dan was now deep in conversation with Archie himself. she’d heard him for ages. fangirl but the Starfish Studio seemed to have worked its magic on both of them. inspired by the colours of the sea. was so glad she hadn’t.